Anihan 2009 Graduate is a store manager of Amici Italian Restaurant. Anihan Technical School 2009 graduate, Catherine Cadiz, started working in Amici in March 2010 and is the store manager of the Amici branch in McKinley, Taguig. 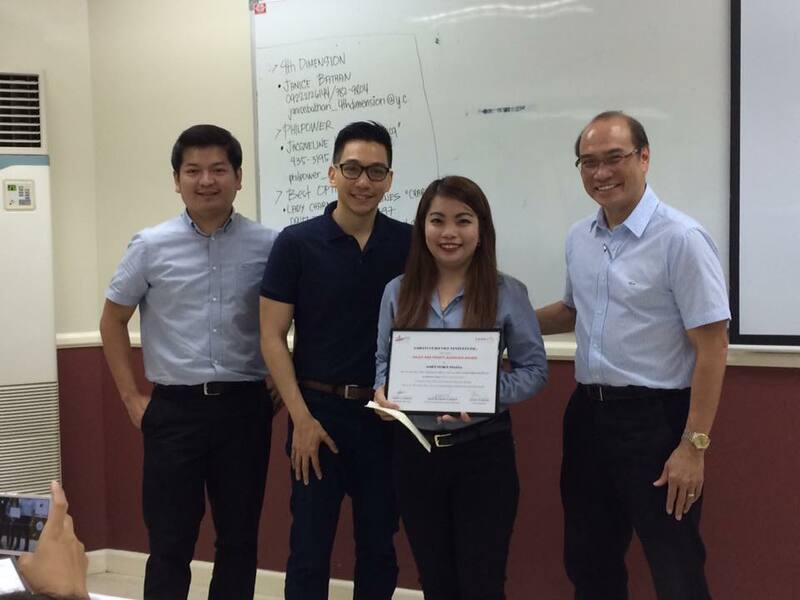 Amici-McKinley received the Sales and Profit Achiever Award several times. Cathy's employment at Amici has enabled her to become her family's breadwinner. She provides education for her six younger siblings. One of them has already graduated from college with a degree in Hotel and Restaurant Management. Cathy has also been able to purchase a house for her family, provide the furniture her parents have always wanted for their house, and a motorcycle for her father as another source of their family income. According to Cathy, one of the most important lessons she learned in Anihan is that her work is a form of prayer and so she offers it up to God. It was also in Anihan that she acquired the values and work ethic that she has been practicing at work. Cathy learned the value of little things and of the hardships one has to go through. By practicing these, she sees her dreams coming true. Also, Cathy says that, Anihan has not only prepared me for work, but also taught me the importance of developing my spiritual life.